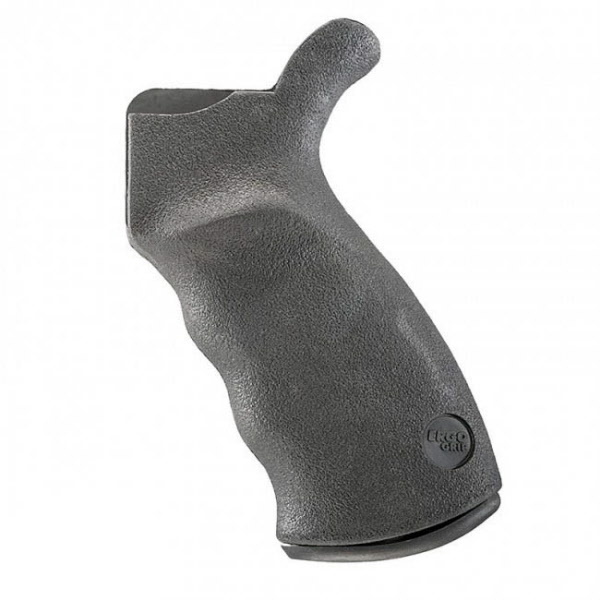 The original Ergo Grip was the first truly ergonomic, shooter focused grip for AR platform rifles. Designed for performance the Ergo Grip is still the standard by which positive grip and shooter comfort are measured. The Ergo Grip comes with the patented Gapper™ for increased comfort.